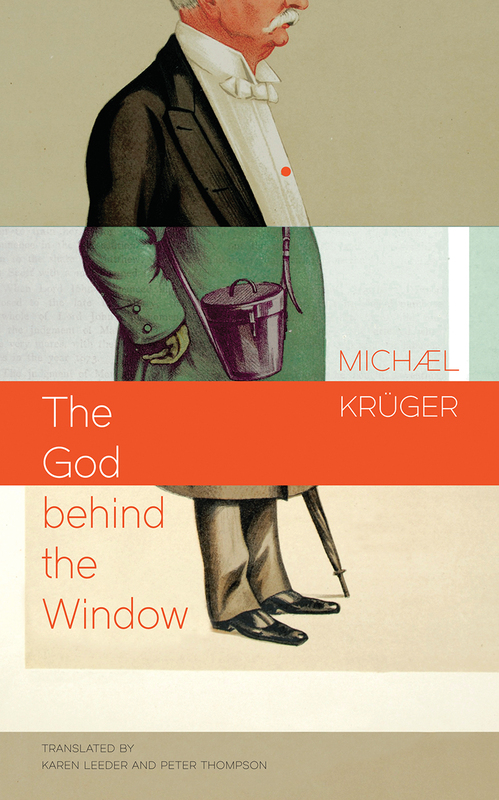 The thirteen stories of Michael Krüger’s The God behind the Window capture the poignancy and cynicism of late life through tales of misanthropic old men full of the mixture of wisdom and melancholy that so often accompanies old age. In Krüger’s stories, world-weary characters seek—and only temporarily find—solace in nature and culture, rendering their search for a better life simultaneously comedic and heart wrenching. From a solitary hiker in the Swiss Alps to the book’s eponymous shut-in, these aging malcontents are continually surprised by the unexpected interventions of a world that has come to seem predictable. Krüger captures this stage in life masterfully, contrasting the deeply personal emotions of affection, melancholy, and longing with an indifferent world. The resulting stories are lyrical, philosophical, and tender despite their cynicism.